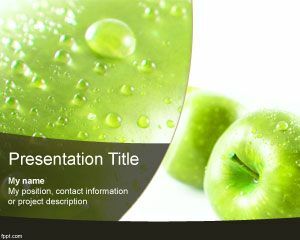 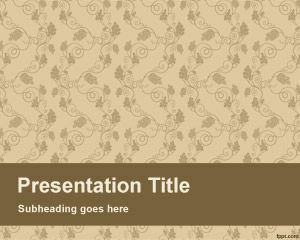 Fresh page PowerPoint Template is a simple PowerPoint template with flowers and sepia background. 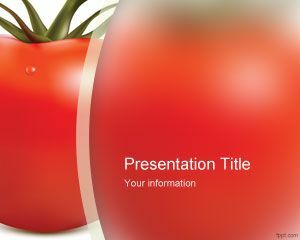 This fresh template for PowerPoint includes a master slide an internal slide page that you can customize to add your own content. 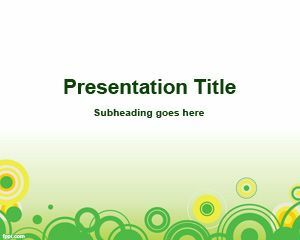 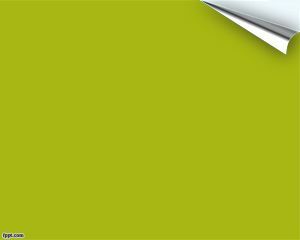 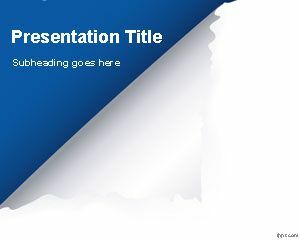 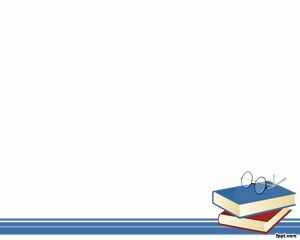 You can download this fresh template for your presentations in Power Point as well as key note or other presentations.